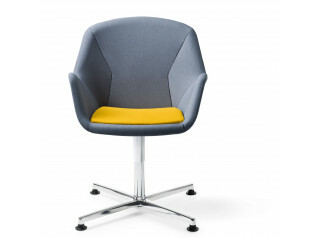 Canti Chair by Bjorn Dahlstrom is a combination of graphical design and high quality production resulting in a modern and comfortable seating solution suitable for a variety of settings. 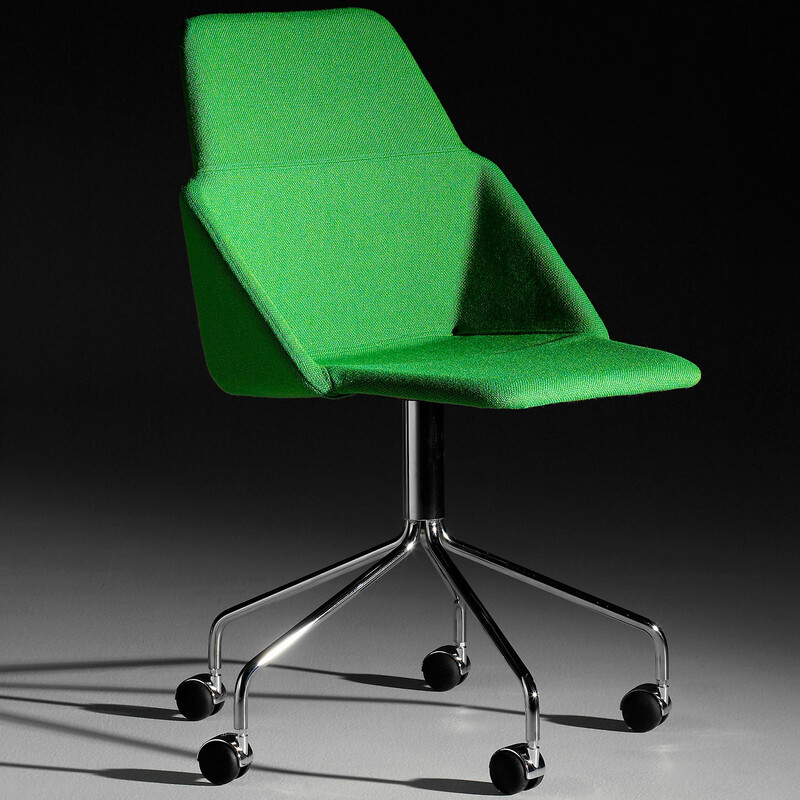 Canti Armchair bears a fun design whilst remaining strict making it suitable both for important and creative meetings. 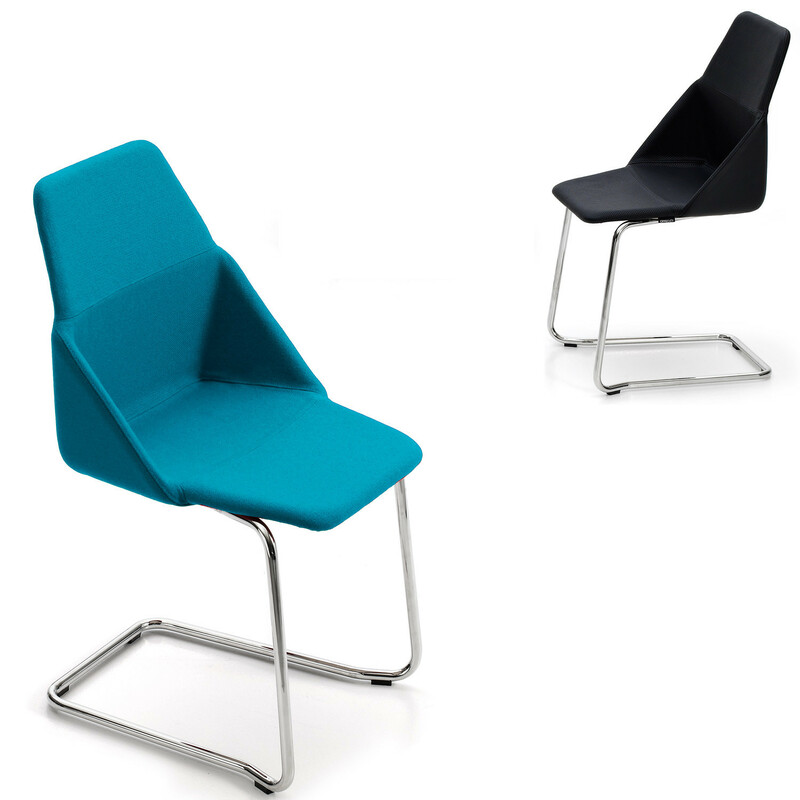 Canti seating is available with a cantilever, four legs or five star base with castors. 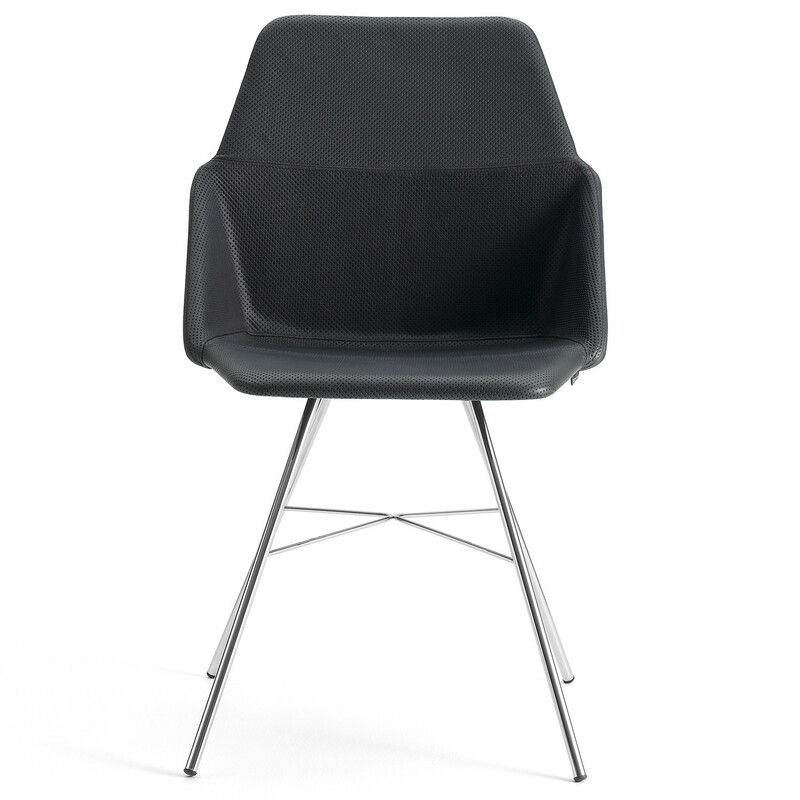 The cantilever version is stackable for easy storage. 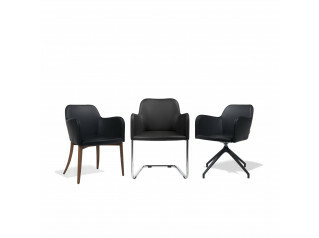 Made with laminated wood and metal frame with foam upholstered in fabric or leather, also available in two colours combinations. 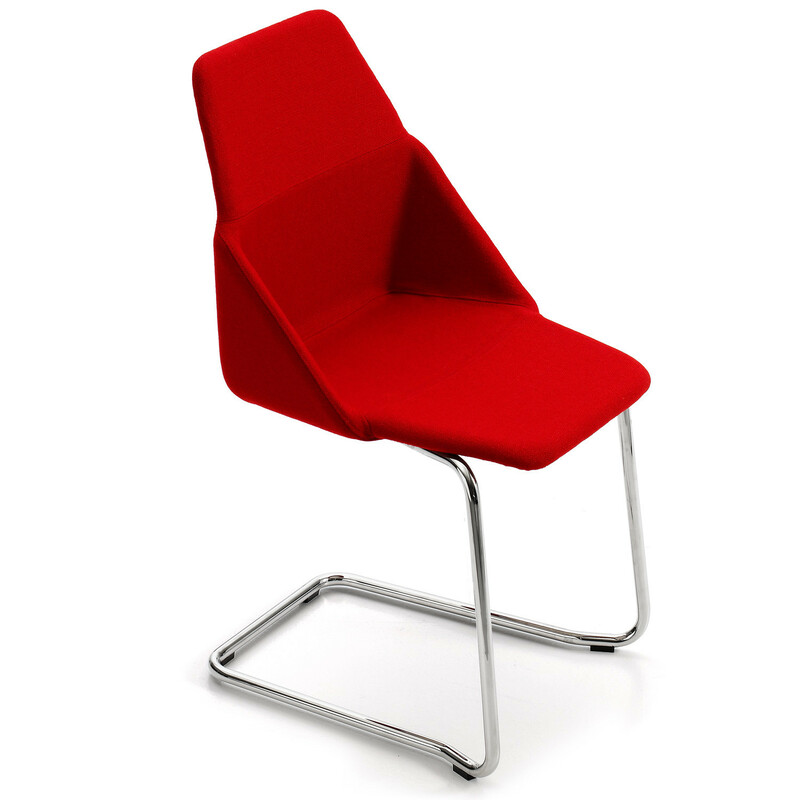 You are requesting a price for the "Canti Chair"
To create a new project and add "Canti Chair" to it please click the button below. 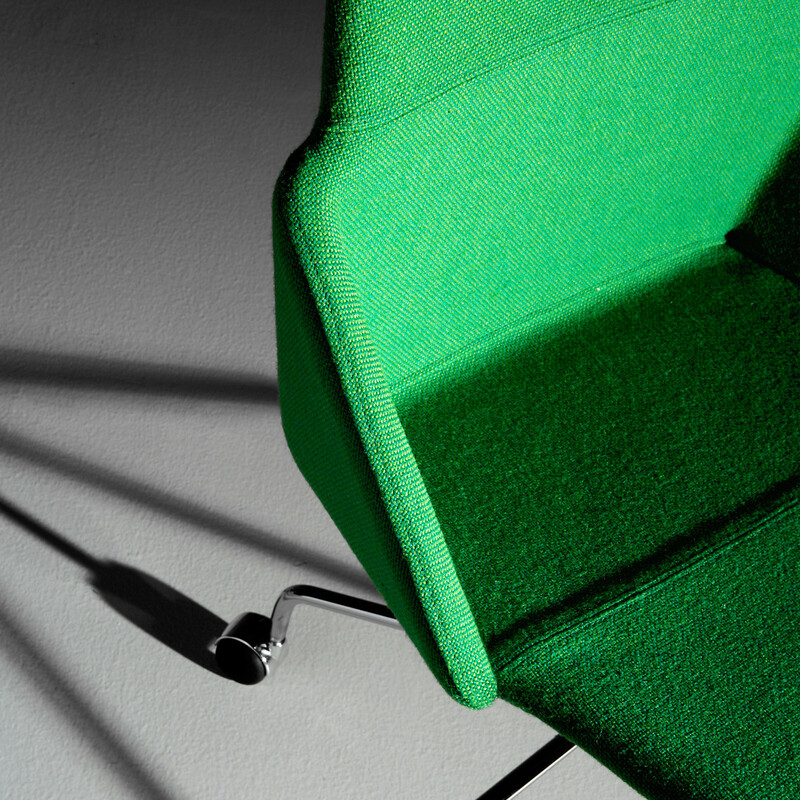 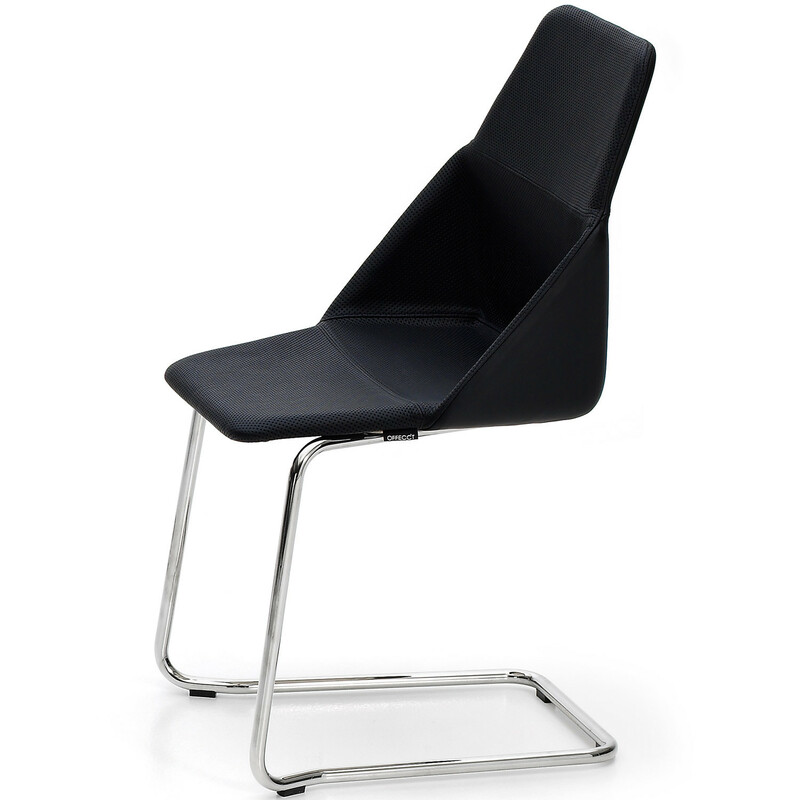 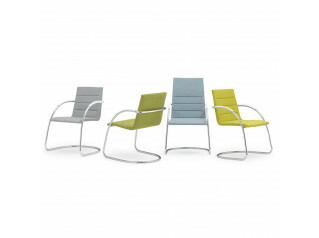 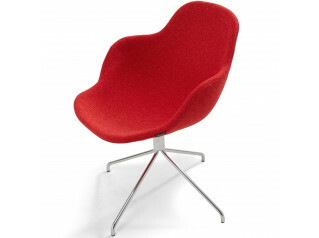 To add "Canti Chair" to an existing project please select below.